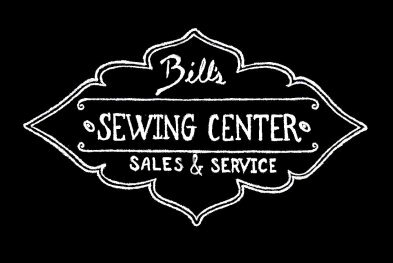 Bill's Sewing Center is a family owned business serving Pratt, Dodge City, Hutchinson, Great Bend, McPherson, and surrounding areas. We combine high quality merchandise with top notch customer service. 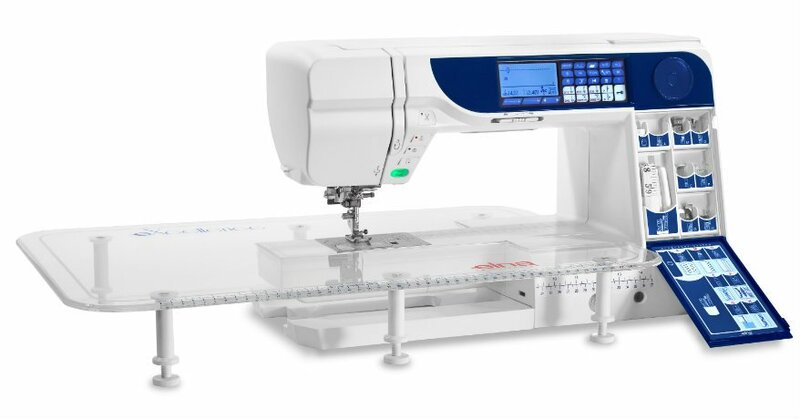 When you buy from Bill's Sewing you not only receive the best in embroidery sales and machine service, but the experience and knowledge of our sales and tech staff who are enthusiastic and willing to help you with all your sewing and vac needs. 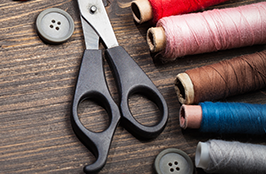 It's our goal to make your entire sewing and vacuuming experience a success. 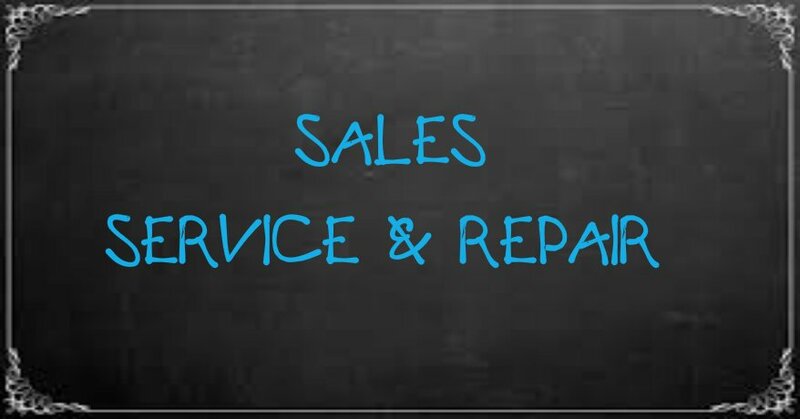 We're here to help you learn how to use your new machines, and service it if needed. 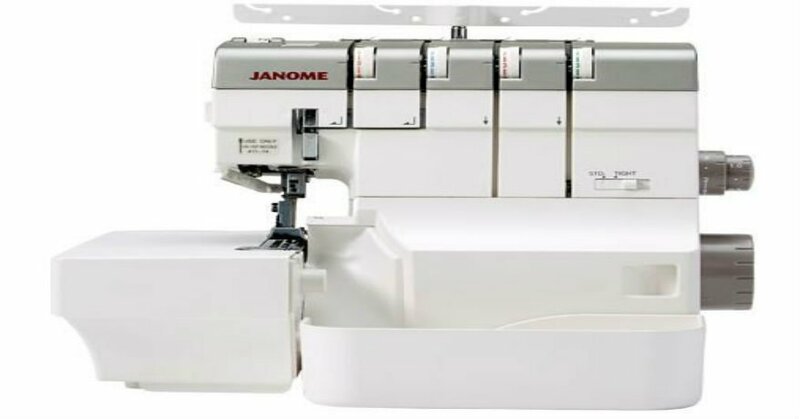 We carry a wide range of sewing machine and vacuum parts and accessories. 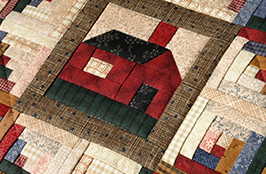 Notions for sewing, embroidery, and quilting. 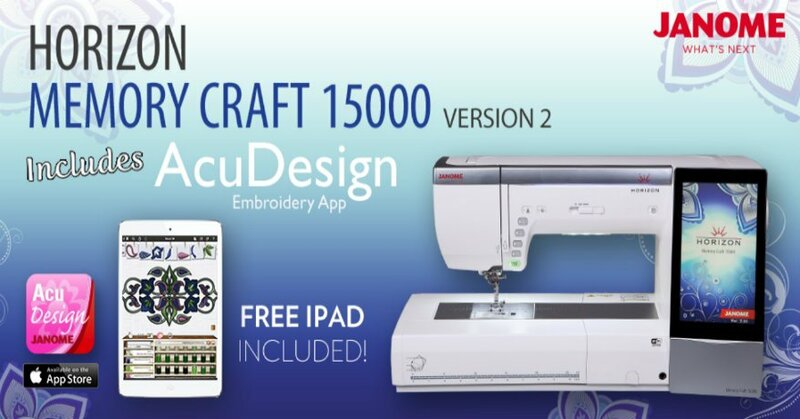 A large variety of threads, gift items, embroidery designs, and more. We are happy to mail! 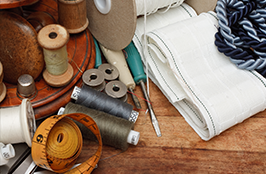 Just call us with your order for threads, notions, stabilizers, vac bags, etc.! 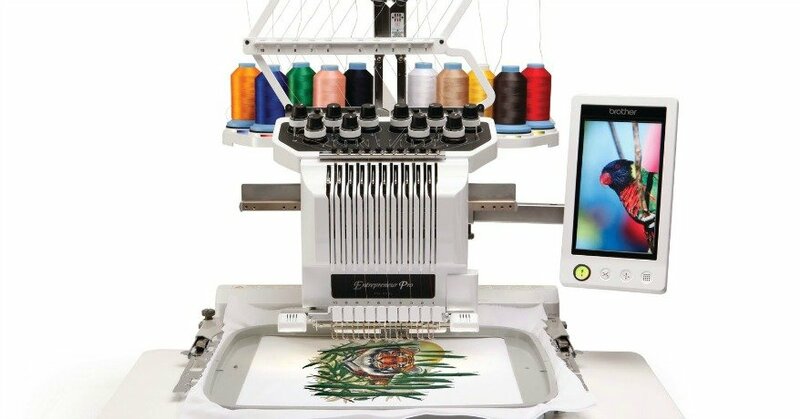 Looking for a pre-owned machine? 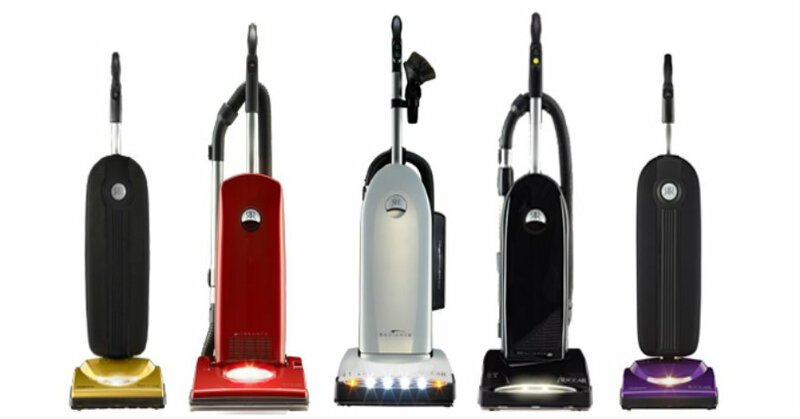 We have a variety of models available! 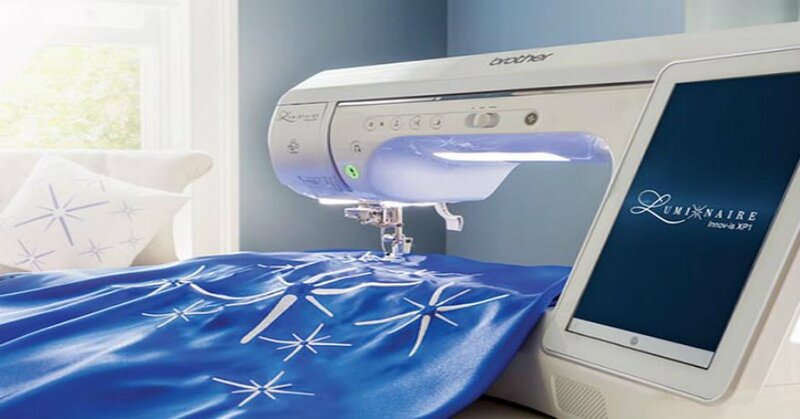 From basic sewing to high-tech embroidery. Stop in and take a look!